Picking stock price bottoms can be bloody business, but it doesn't have to be. NEW YORK (TheStreet) -- Bag-holder, bottom-feeder and catcher of falling knives have all been used to describe buyers of stocks that have fallen out of favor with the market. There is another term that is used, although rarely at the purchase time: value investor. This is what you call someone who buys stocks that are beaten down but then rise. The difference between the bag-holders and the value investors is akin to the difference between gamblers and speculators. The speculator understands the potential risks and rewards while carefully determining the correct course of action. The gambler is too busy to be bothered with "all that stuff that doesn't matter." Fortunately, the market offers many opportunities to evaluate any given stock's value to you. On Aug. 15, I wrote 7 Oversold Stocks Ready to Bounce, 2 to Avoid. I didn't get all the picks right (as I did in a previous article), but if we view DECK as breaking even, then I am five for six in my suggested buys. With the biggest winner up more than 40% and the biggest loser down half a percent, I consider it a good day's work. A gain was lost in Polycom, although I am not trying to predict the future, I am trying to predict the odds. After adding Facebook into the Polycom mix, it's a breakeven anyway. Included below is what I am reviewing now. Background: Companhia is a large, integrated steelmaker in Latin America. It operates its own mines, steel mill, railroads, ports and service and distribution centers. The company was founded in 1941 and is headquartered in Sao Paulo, Brazil. Analyst opinion is clearly negative, and most analysts don't view this as a value. Right now, Companhia has one buy recommendation among the three analysts covering the company, while two recommend "selling." 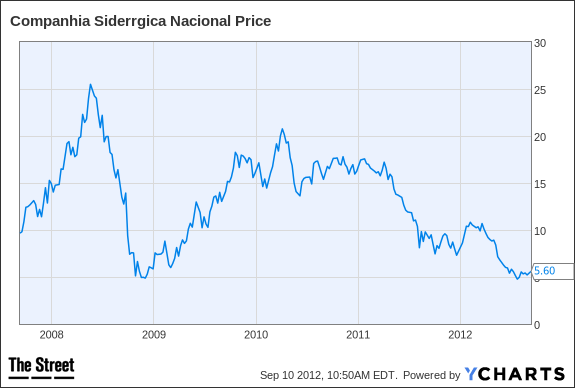 Even so, the average analyst target price for Companhia is $7.75. From a technical perspective, Companhia's chart became oversold two weeks ago, and last week demonstrated a bottom forming with support. The 200-day moving average is rounding, and new lower lows on the weekly do not appear for more than a month. At least for now, it appears the weaker hands are washed out. The trailing 12-month price-to-earnings ratio is 5.3, the mean fiscal year estimate price-to-earnings ratio is 11.3, based on earnings of 46 cents per share this year. The company currently pays 43 cents per share in dividends for a yield of 8.33%. Next year Companhia is expected to earn $1.27, which makes the dividend relatively safe. The chart displays a poor month for the shares, and a month investors will be happy to put behind them. After falling 7% from a month ago, last week's increase sets a new direction. Background: Marvell Technology is a leading designer, developer and supplier of mixed-signal and digital signal processing integrated circuits for high-speed, high-density, digital data storage and broadband digital data networking markets. The company was founded in 1995 and is headquartered in Hamilton, Bermuda. Marvell trades an average of nine million shares per day with a market cap of $5.9 billion. Over half the analysts covering Marvell rate it as a buy or strong buy. 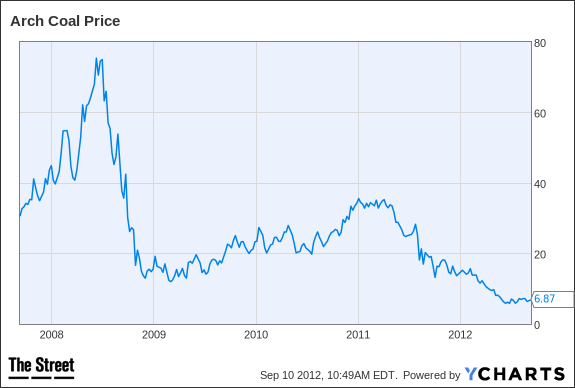 The average analyst target price for Marvell is $14.16. The trailing 12-month price-to-earnings ratio is 12, the mean fiscal year estimate price-to-earnings ratio is 13.5, based on earnings of 77 cents per share this year. Marvell pays an annualized dividend of 24 cents, yielding 2.3%. In the last month, the stock has really taken a turn for the worse. Shares have crumbled 12.7% in the last month of trading. The last reported short interest is very small and nothing to worry about at 1.2%. Background: Petrobras is an integrated company operating in exploration, production, refining, retailing and transportation of petroleum and its byproducts at home and abroad. The company was founded in 1953 and is based in Rio de Janeiro, Brazil. 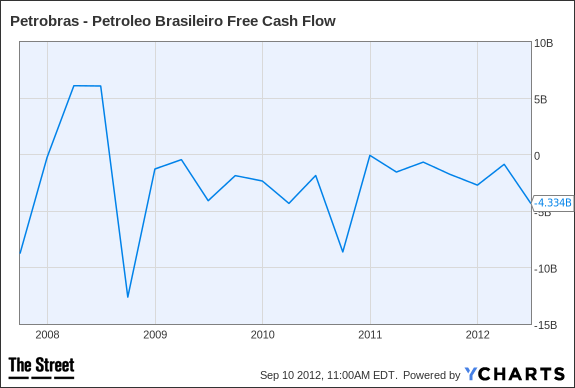 Petrobras trades an average of 10 million shares per day with a market cap of $83 billion. The P/E ratio has come down, as the current trailing 12-months P/E is 12.7 while the forward P/E is now 9.12. It appears based on the lower PE that investors are pricing in lower earnings growth. The fiscal year earnings estimate is $2.43 per share this year. 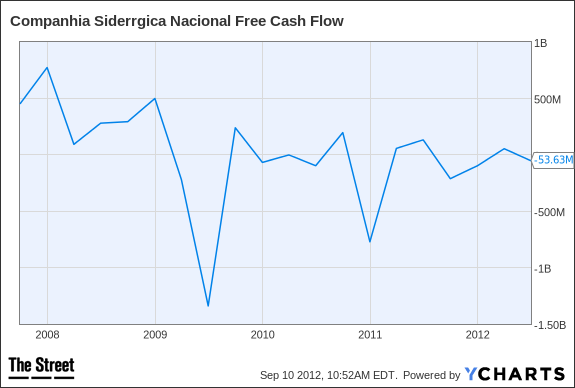 This stock currently has an annualized dividend of 11 cents, yielding 0.48%. After a decline in dividend payments, I believe the shares are now in strong hands and should continue the climb in price that began in June. 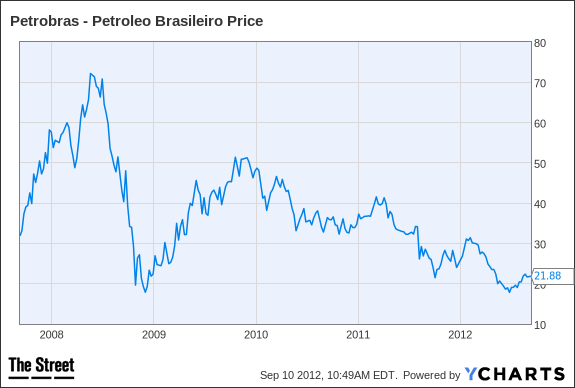 Technically, Petrobras has broken several areas of resistance and based on a shorter time frame, is trending higher. For the daily chart, shares have broken above the 90 day moving average and now are poised to test the 200-day moving average again shortly. Background: Arch is engaged in the mining, processing and marketing of low-sulfur bituminous coal. The company sells its coal primarily to electric utilities in the eastern United States and exports coal, primarily to European customers. Arch trades an average of 11.6 million shares per day with a market cap of $1.4 billion. The average analyst target price for ACI is $9.77. Investors are receiving 12 cents in dividends for a yield of 1.82%. Reviewing the dividend payment history of a company is essential research. While a past payment doesn't guarantee future dividends, the history does provide color. 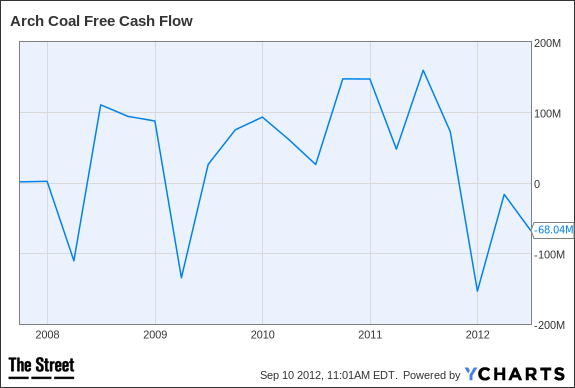 The average dividend during the last three years was 39 cents. 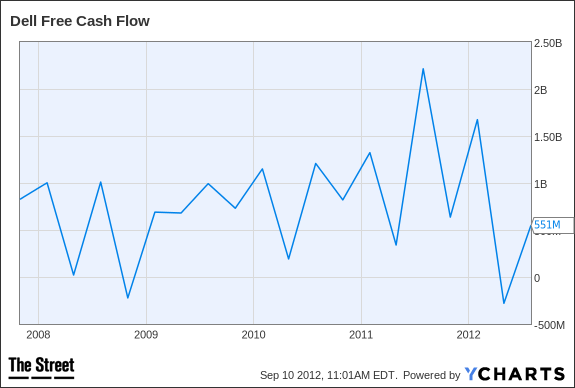 Over the last five years, the dividend has grown by an average of 14.3% per year. Arch will need to turn around the negative earnings results quickly or risk a shortfall for maintaining the dividend. Because of the obvious dividend risk, this one may be better suited as a quick hit and run rather than a longer-term play. Shares have crumbled 11.5% in the last month of trading. Arch is now once again breaking through the 90-day moving average and is demonstrating strength not seen for months. Short interest with this stock is very high. More than one in five shares is short. Short-sellers are the smart money, but when they pile on this hard it can backfire too. The proportion of the float short is 22.5%. They are most likely waiting for an expected dividend cut that will send shares down if a dividend cut happens. Background: Dell is a premier provider of products and services required for customers worldwide to build their information-technology and Internet infrastructures. 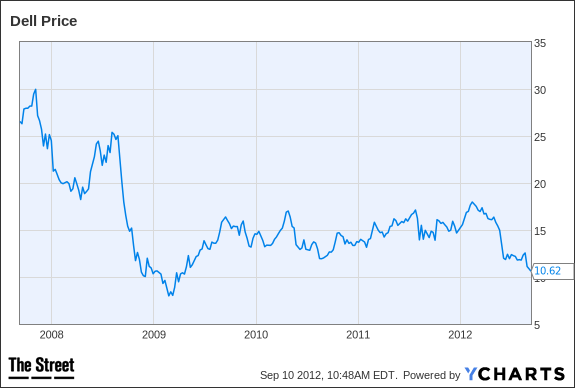 Dell trades an average of 24 million shares per day with a market cap of $18.7 billion. Eleven analysts recommend this as a buy and one recommend selling. 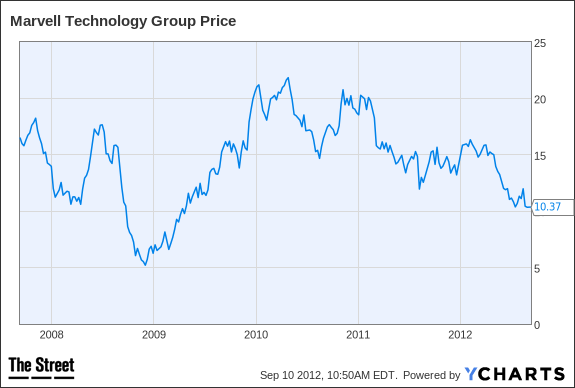 The average analyst target price for Dell is $14.50. The mean fiscal year estimate price-to-earnings ratio is 6.1, based on earnings of $1.75 per share this year. Fundamentally, 6.1 is a very low and generally reserved for companies about to "check out." Dell, in my opinion, is far from checking out, and for investors willing to hold longer term, this is perhaps one of the better value buys I have seen this year. In the last month, the stock has really taken a turn for the worse. Shares have crumbled 14.3% in the last month of trading. Dell is oversold with multiple technical market timing buy indications. Currently, the short interest based on the float is small and not a big concern. Short interest is 3%. I use SEC.gov, Zacks.com, WSJ.com, Tradestation and Reuters for my data. PE is generally adjusted PE based on an average number of shares.